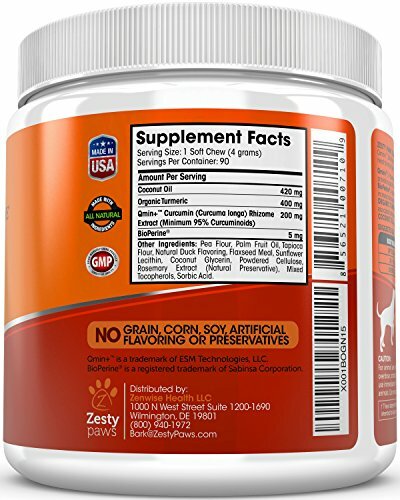 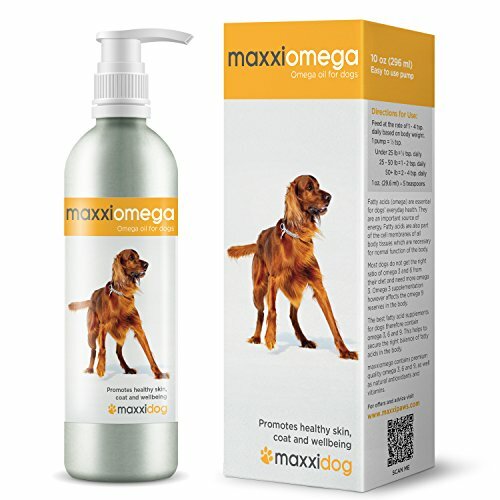 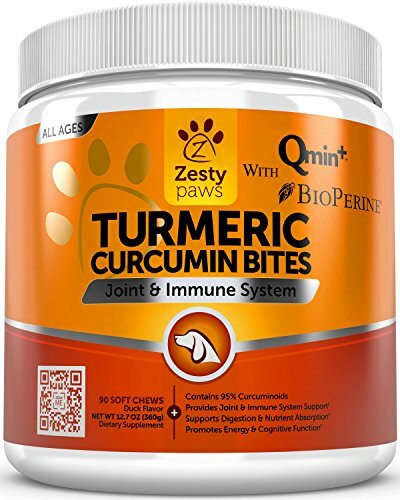 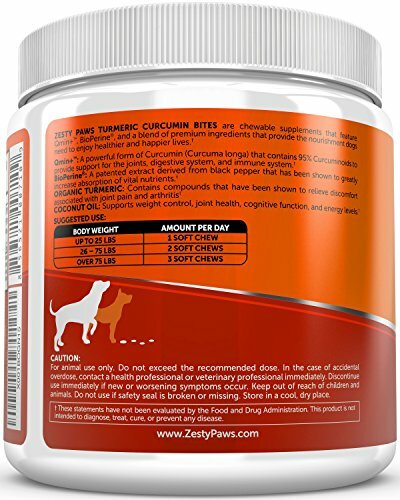 Zesty Paws Turmeric Curcumin Bites are chewable supplements that feature Qmin+, BioPerine, and a blend of premium ingredients that provide the nourishment dogs need to enjoy healthier and happier lives. 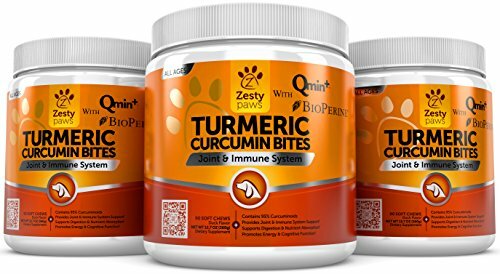 FOR HIP & JOINT HEALTH – Each chew from these Turmeric Curcumin Bites also feature Coconut Oil to provide another boost of joint support for your pet. 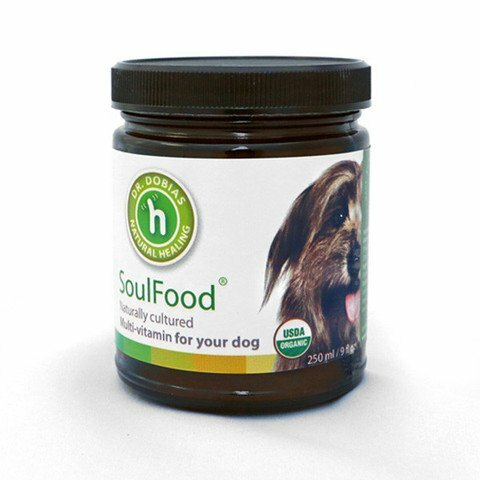 Coconut Oil also supports weight management and cognitive function and energy levels. 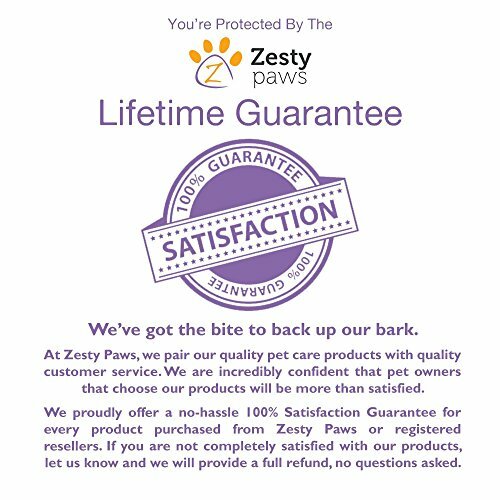 A PET SUPPLEMENT YOU CAN TRUST – Zesty Paws understands how much your dog’s health and wellness means to you, so these treats were made with one important goal in mind – to keep your pet as strong as the bond they share with you.